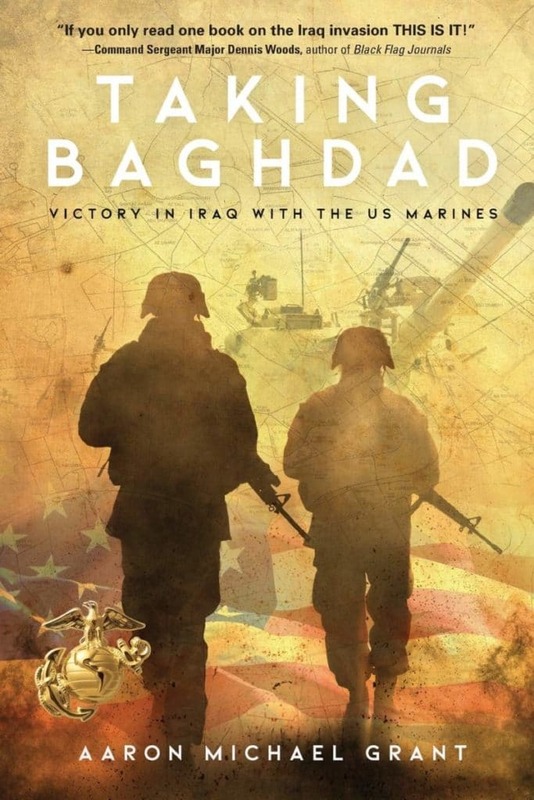 TAKING BAGHDAD is one of the few histories of Operation Iraqi Freedom written by a Marine who actually served in the war. It covers the twenty-two-day push to Baghdad in 2003, which was was one of the most efficient conflicts in the annals of warfare. 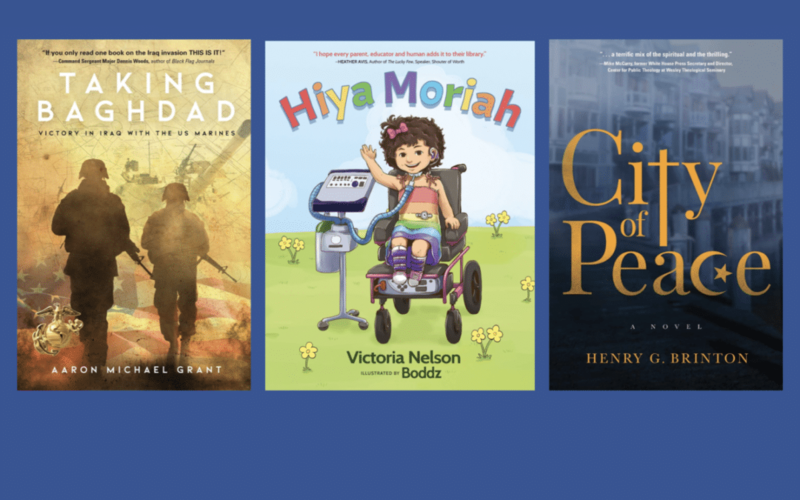 This book is for soldiers and civilians, for historians and the young who need to understand war. So much more than facts and figures, Taking Baghdad is a dynamic account of the real struggles of war. Corporal Grant illuminates success in Iraq for those who see Iraq for what it became afterward: a war in which America lost heart. 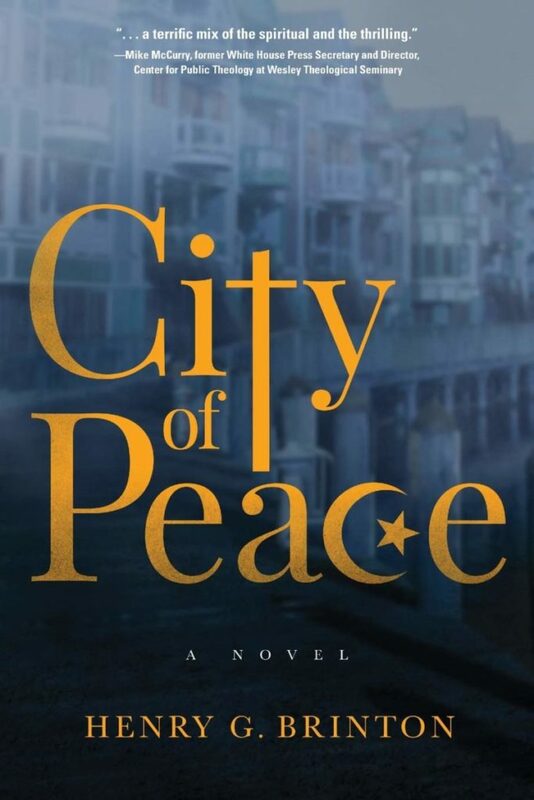 Written on sand-covered pages during the invasion and after, the author guides us step by step on a journey through the desert, through war and peace. A beautifully illustrated, rhythmic story about a young girl’s life with special needs. Through her brave attitude, and silly humor, Moriah is an inspiration for us all. 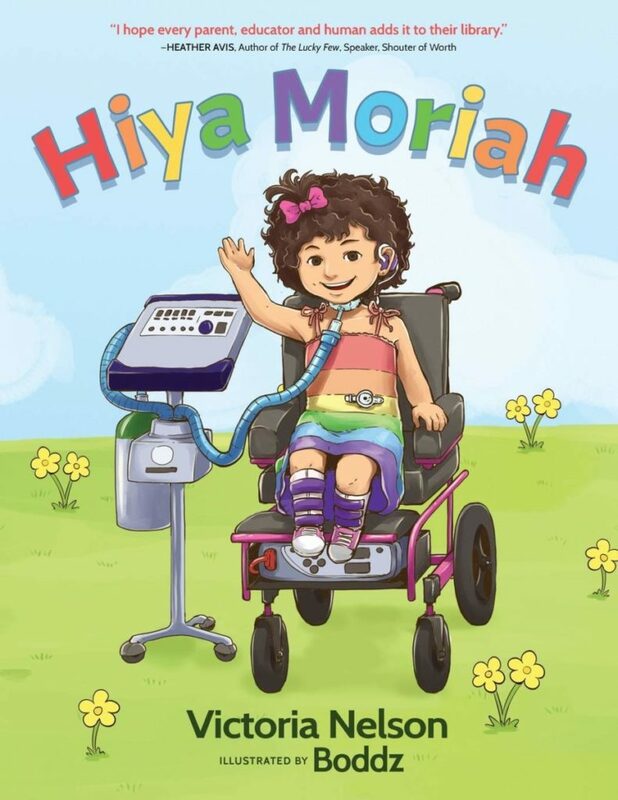 This is a book that families can enjoy together with a timeless message about love and acceptance, and just saying “hiya” when making a new friend with different abilities. The bonus picture glossary and “What’s This? What’s That?” page in Hiya Moriah creates a space for children to celebrate how special and unique each of them were made to be.